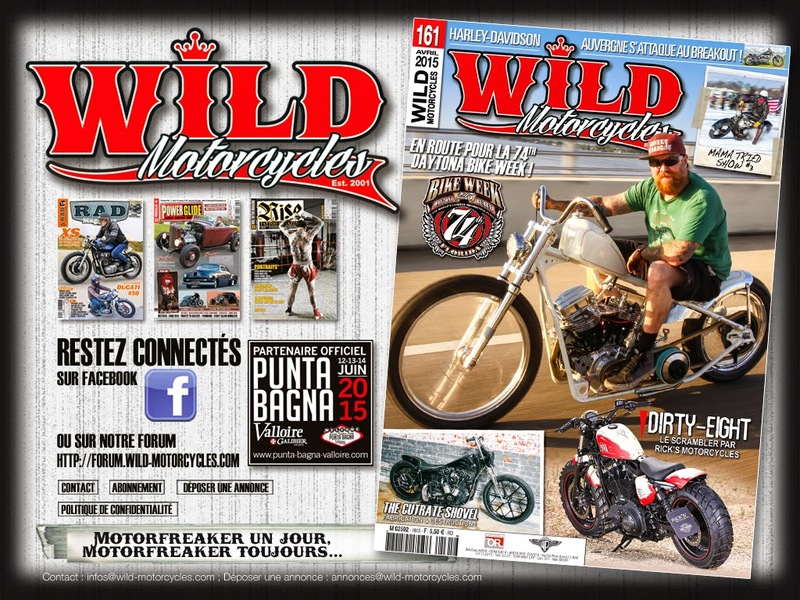 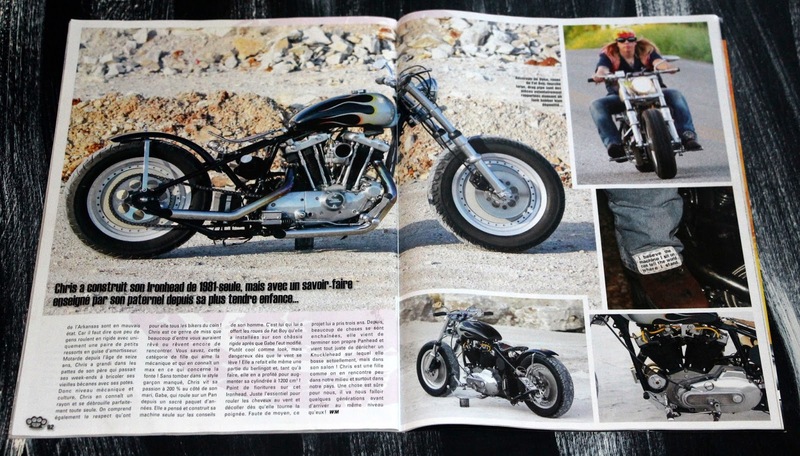 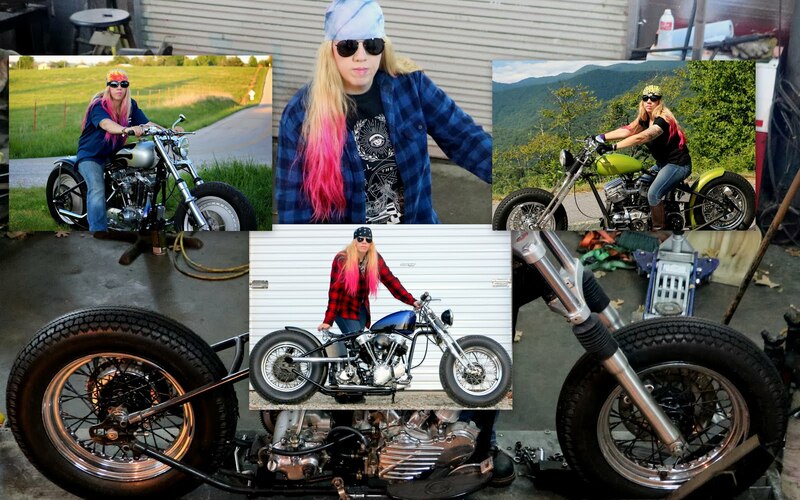 Just found out I got 4 pages in the newest edition (April #161) of Wild Motorcycles Magazine out of France! Apparently it is their "Girl Power" series that they do each month. 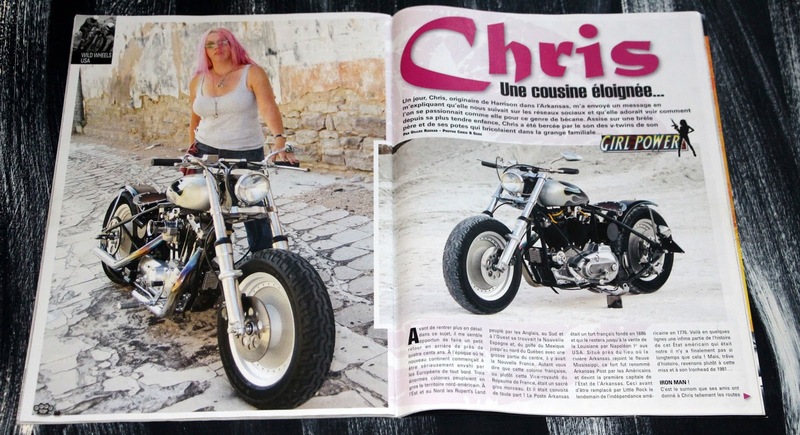 I am totally excited to be in yet another international magazine even if I can't read what it says!